Let the Army Painting begin!! 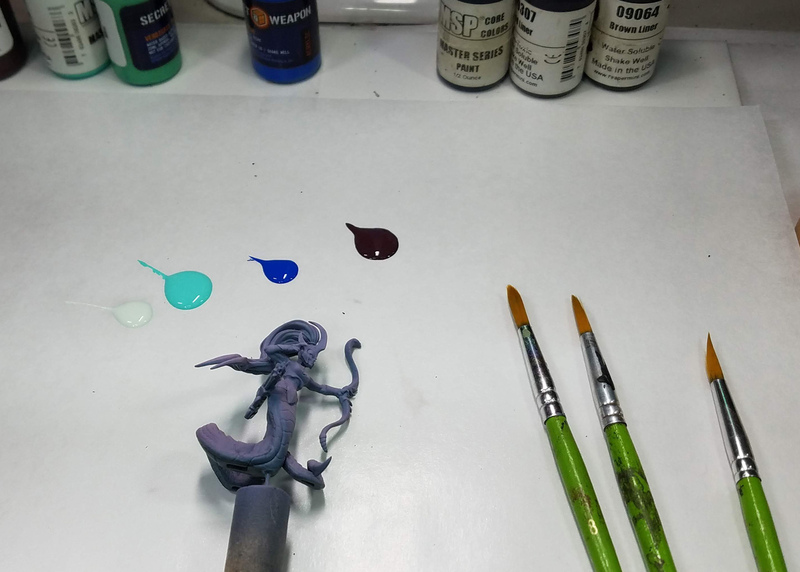 I have been very excited about the new pledge levels on the Patreon page... especially the "Army Painting" series of instructional videos. 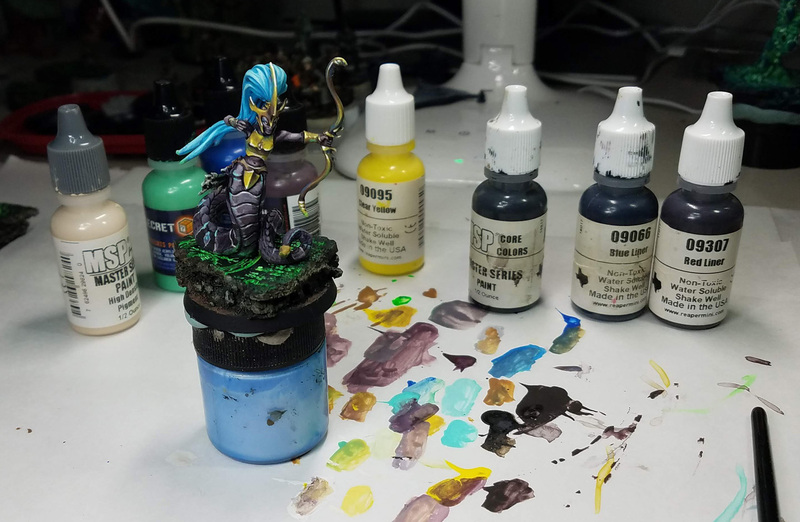 This course takes you through the process of planning out the painting of units and therefore armies, starting with the bases, moving on to the color scheme, followed by the best way to approach that color scheme. 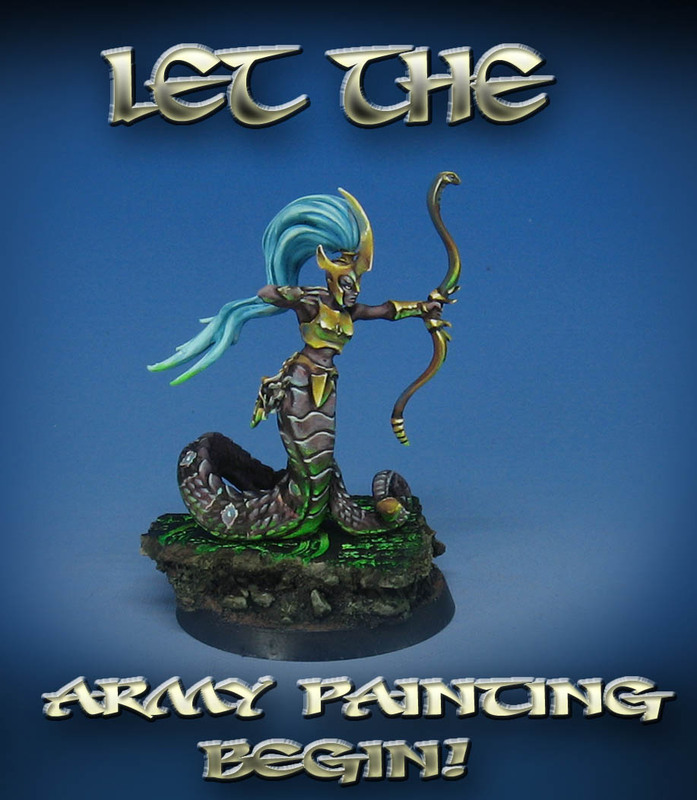 These are usually 3-5 episodes, and cover all the aspects of army painting that I have developed over the years. The idea is to get the most out of the appearance of the figures, but in a reasonable amount of time. The first series has now been created for the backers of this new pledge level, and many topics came up during the process... fluorescent paints, object source lighting, non metallic metals, and so on. My goal is to tackle different genres with each set, and different materials. For instance, I want to show how to use oils, do weathering techniques, etc. on future units. I'll be covering 40k, Bolt Action, more fantasy units, steampunk, etc. 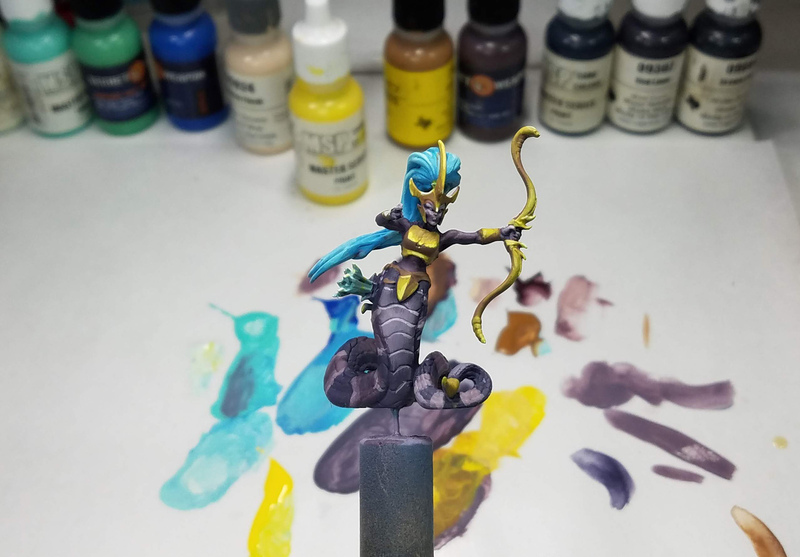 As some of you who are already familiar with the Painting Pyramid know, I start out with the Shaded Basecoat, which was initially developed as I painted my armies. Here's a blast from the past!! Back in 2013-14, I did a kickstarter campaign in which I created 53 different videos, each one about 100 minutes long. 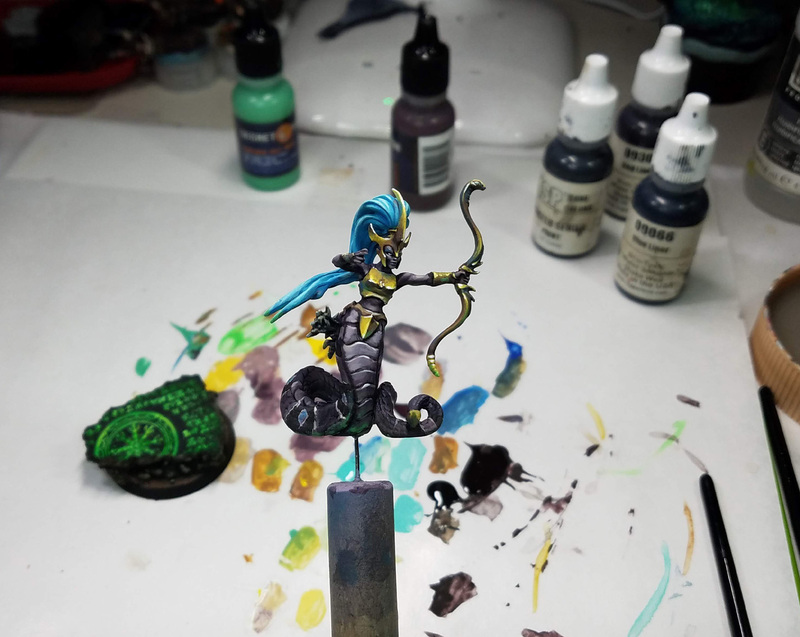 Many topics were covered, including 12 videos on basing techniques and 5 on terrain! I have been adding to that collection with all new videos, which are available to the patrons. The new Painting Pyramid videos are designed to incorporate my newest techniques and materials with the methods that I developed in previous years. Since the original Pyramid days, I have gotten a host of new materials, and they have made life much easier, and opened up so many new options! There are a lot of things planned for the army painting pledges! I even have an option to get "hard copy" versions of the videos on a USB drive. These are higher resolution versions, and you can watch them anytime you want. Here's a link to the page"